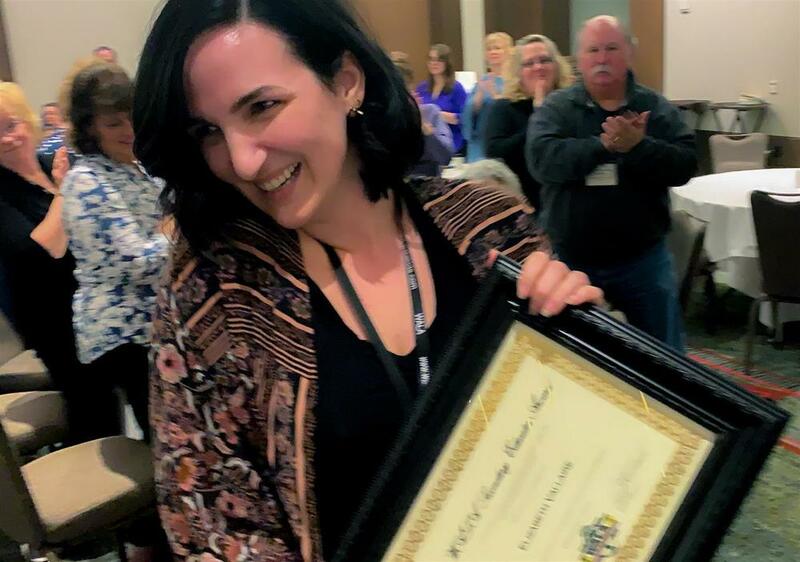 Elizabeth “Liz” Vallaire, TEAM High School’s Math and Science Teacher, was selected as Teacher of the Year for the state of Washington by the Washington Association for Learning Alternatives (WALA). 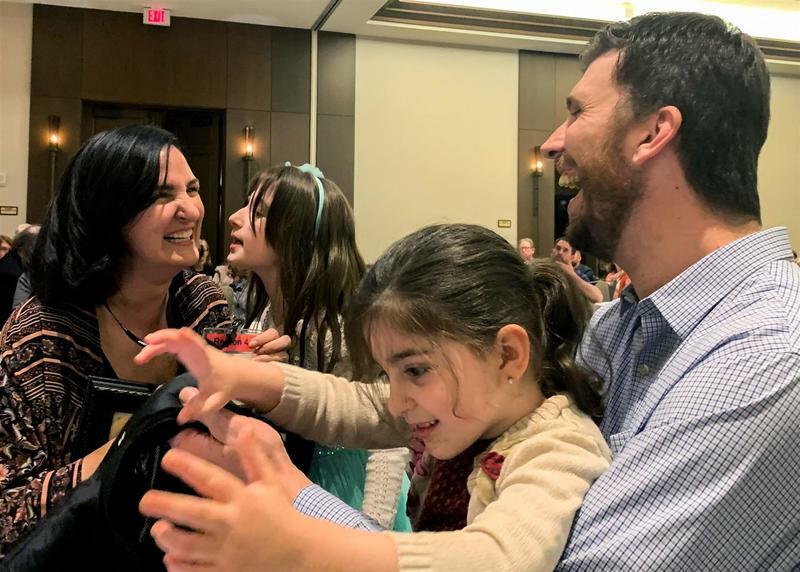 Vallaire's coworkers surprised her by not telling her she had won the award and arranging for her family to attend the event without her knowledge. 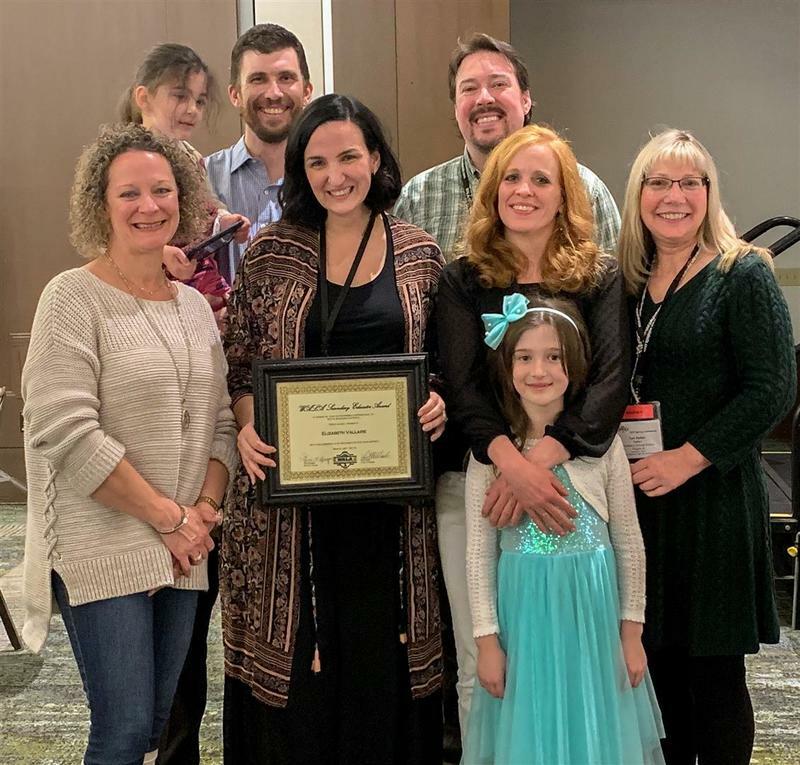 Many of Vallaire's coworkers attended the event to see her receive the award, a testament to the supportive culture cultivated at TEAM High School.